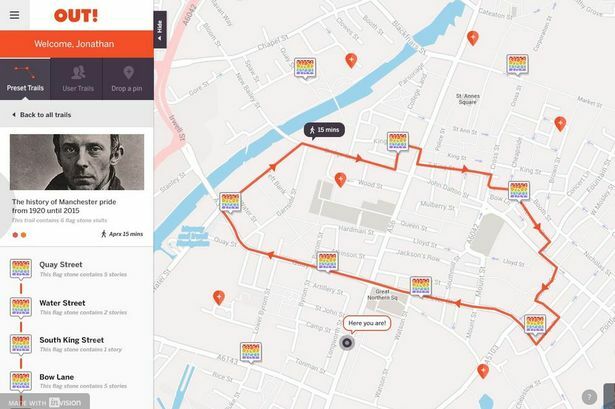 Manchester's LGBT history to be celebrated on new digital platform OUT! 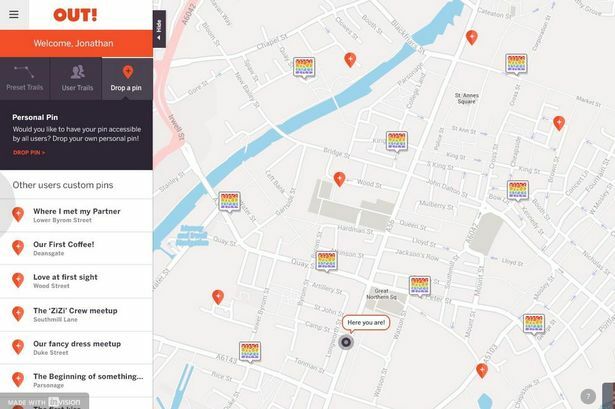 Manchester Pride has been awarded funding by the Heritage Lottery Fund to create a digital platform that will explore the history of LGBT life in Manchester. OUT! will bring together the heritage trail and digital histories to provide a central place for all of Manchester’s LGBT past. 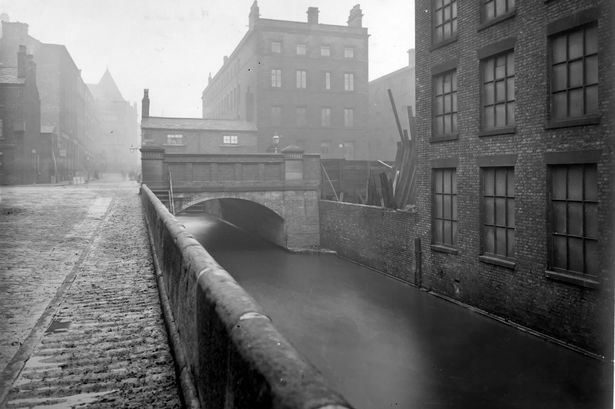 Visitors to the website will also be able to create their own personalised trails based on where they are in Manchester, a theme or a time period, giving them the ability to discover and explore without the need of a tour guide. The trails will use the rainbow tiles, which mark historic occurrences around the city centre, that were installed as part of Europride and OUT! will bring together a variety of projects championed by organisations including Gaydio, LGBT Foundation, Archives+ and the LGBT Youth North West. The platform will also allow users to contribute to the research, with opportunities for crowdsourcing and digital games that enable the public to engage with and contribute to the ever-growing resource. Manchester Pride is currently recruiting a number of volunteer research pioneers for this project who will collate information from both the LGBT community and other sources. The funding will provide training for the research pioneers who will visit community groups, researchers and local history societies to introduce the digital tool, ’OUT!’, and gather content including videos, photography and stories. The training of 40 volunteers to visit community groups, researchers, local history societies etc to introduce ‘OUT!’. Training of local historians to investigate archives to examine them for LGBT content. A stand at the Expo Stand at the Big Weekend 2015 to explain the project and demonstrate the digital tool. A panel discussion during Manchester Histories Festival 2016 to help the wider community to understand the heritage of the LGBT Community in Greater Manchester. 32 individuals will be trainees in oral histories and interviewing skills throughout the life of the project. 18 will initially be trained at the start of the project (12 community volunteers, 6 Gaydio interns) to conduct interviews for the theatre piece, digital booths and during the Big Weekend from the Expo Stand. A further 14 will be trained as a part of LGBT History Month in January 2016 in order to collect stories to add to the resource. A digital exhibition at Archives + during the Manchester Pride Festival 2015 creating a new strand to their “Radical Histories” unit. A live performance based piece in conjunction with Hope Theatre in the Gay Village that utilises oral histories and heritage on the digital tool. A digital game run through Twitter and based around the digital tool to encourage engagement and usage. To get involved in the project or find out more email Daniel Jessop on daniel@manchesterpride.com . https://nigra.org.uk/wp-content/uploads/2016/01/logo2.png 0 0 ACOMSDave https://nigra.org.uk/wp-content/uploads/2016/01/logo2.png ACOMSDave2015-06-25 09:40:202015-06-25 09:40:20Manchester's LGBT history to be celebrated on new digital platform OUT!